For a New or Used Nissan in Los Angeles, visit Nissan of Downtown L.A.! We carry all the latest models, and our expert sales staff will help you find the perfect vehicle for your lifestyle. Nissan of Downtown L.A. is one of the leading Nissan dealerships in the Hollywood, Pasadena, and Beverly Hills area, offering excellent customer service, a friendly environment, attractive financing options, and great cars! Pick up the phone and call or stop in and say ‘Hi’ and see our inventory! At Nissan of Downtown L.A. we strive to maintain a complete inventory of new Nissan cars, trucks and SUVS for sale. 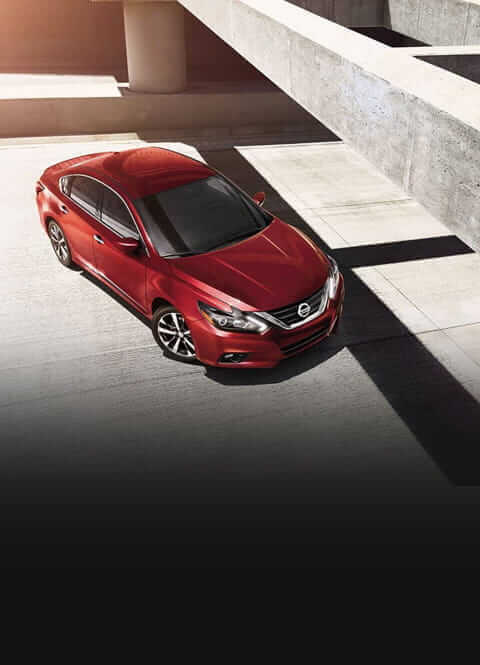 Select from the latest and most popular Nissan models including the Altima, Maxima, Rogue, Murano and more. We are the Los Angeles area Nissan car dealership that will make the car buying experience as simple as possible. Nissan of Downtown L.A.’s used vehicles are carefully inspected by our technicians to guarantee quality for our Los Angeles customers. We are continually receiving vehicles for our used car inventory, so check back often. Visit our inventory page to browse through the Los Angeles used cars we currently have in stock. If you see something you like, give us a call or stop in and see us at 635 W, Washington Blvd, Los Angeles, CA 90015. “Everyone Knows You Get The Best Deals DOWNTOWN”!